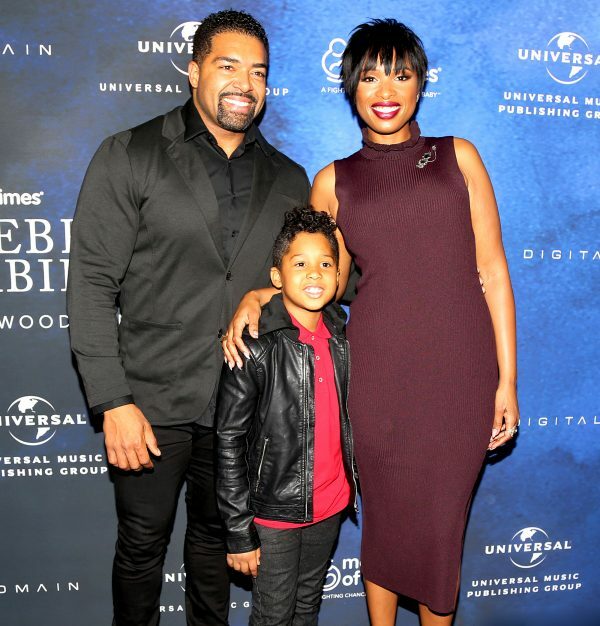 After 10 years of courtship, Grammy & Academy Award winning diva Jennifer Hudson has called it quits with her fiance – professional wrestler/actor David Otunga. The “protective order” angle of the scenario is sure to get the rumor mill spinning. Albeit unfortunate, here’s hoping the split is amicable, especially for the sake of their 8-year-old son.